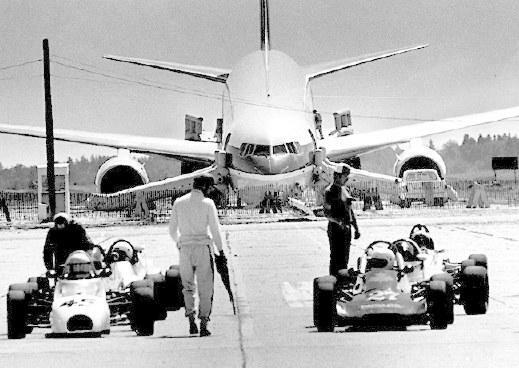 Like us, you probably didn’t know that the Gimli Glider was a thing. Or that there is even a town named Gimli. But Gimli is where on July 23, 1983 the culmination of a series of almost unbelievable events took place for 17 minutes then ended. Somehow two Air Canada pilots, who ran out of fuel at 41,000 feet in a “new” aircraft called the Boeing 767, “glided” the craft and all its passengers safely to the ground…with no power…on a landing strip. This week we helped our client MotoArt pay homage to that story because that’s what they do. They salvage vintage aircraft and turn them into lasting legacies by upcycling them into functional furnishings and art. Each piece has a story. Our job was to help them tell the story of the Gimli Glider, relating it to the MotoArt mission and syndicating it out live online to media outlets in North America. Central to the effort, we produced a live broadcast on their MotoArt-branded channels, including YouTube, Facebook, and MotoArt.com In the segment, we enlisted Wade Nelson, author and expert, to provide historical perspective and we captured MotoArt Co-Founder Dave Hall, on-site, sharing the inspiration for the limited edition collectibles they’re crafting in honor of the Gimli Glider. Dave got to share something he’s passionate about and he gave us a behind-the-scenes sneak peek of the production. In the segment we ultimately amplified the call-to-action for consumers to check out their new ecommerce page, planetags.com, where folks can order a memento which might just hold more luck than a rabbit’s foot. 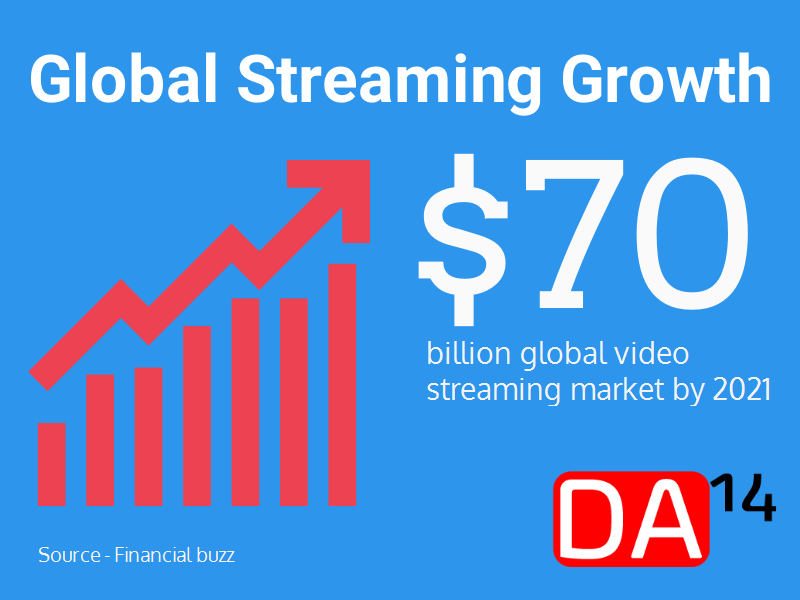 To support the effort, we also applied our “LiveLaunch” formula which begins with drafting and issuing a press release with the embed code (so media outlets can carry the feed in syndication) and the direct link so it can be viewed on virtually any device. In addition to producing the live event, as we can for any business, we created original content, repurposed existing digital assets, and we joined MotoArt in conducting a marketing campaign on social media, both paid and organic. Depending on the execution we also conduct the email marketing component. Our efforts for MotoArt were well received. Not only did our story get covered in key regional media, including the Winnipeg Sun, and Skies Magazine, which covers North America. Client Dave also got a 10 minute radio interview during the coveted evening commute drive time on CBC Radio (Canada’s national public broadcasting corporation). DA14 Media repurposed the radio interview and converted it into branded video content here. The stories are out there. What’s yours?